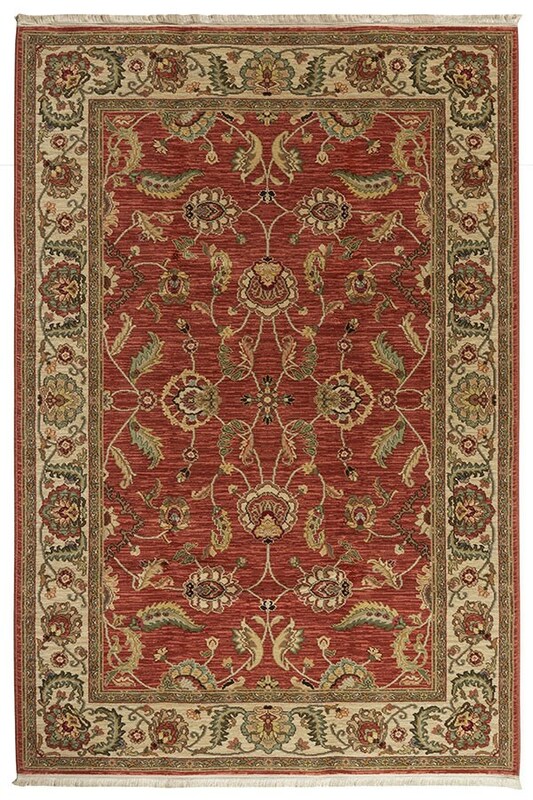 May 08, 2018 | Great rugs! 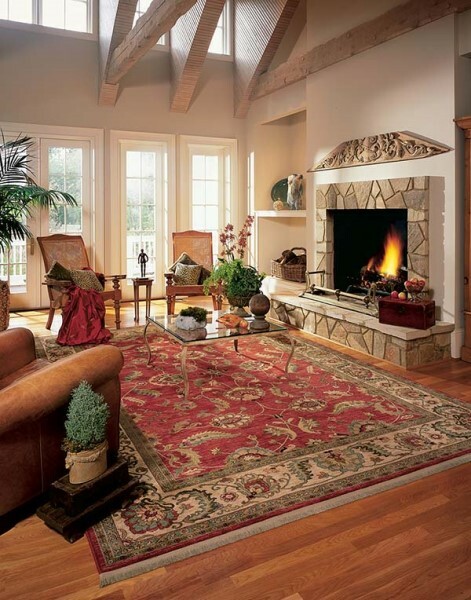 I love Karastan rugs!!! They never shed; last forever; colors always true to description; and, have never had a disappointment with rugs that bear their name. 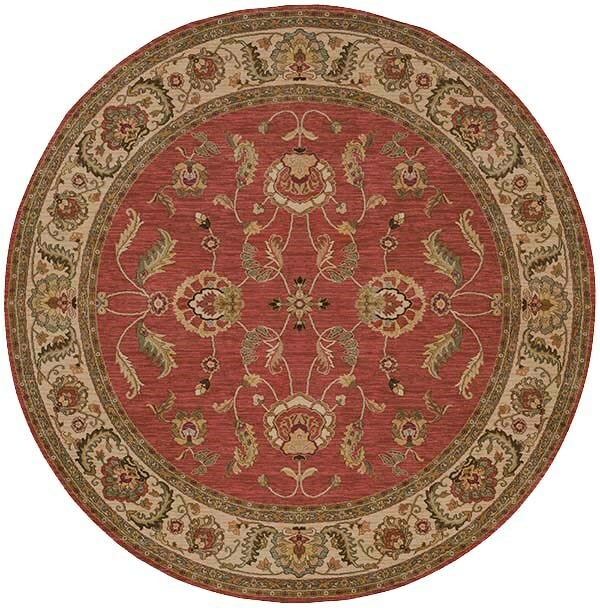 They are the most consistent rug in their price point in the marketplace, and I love purchasing them for clients! This collection is awesome. March 24, 2017 | Love Karastan Rugs! 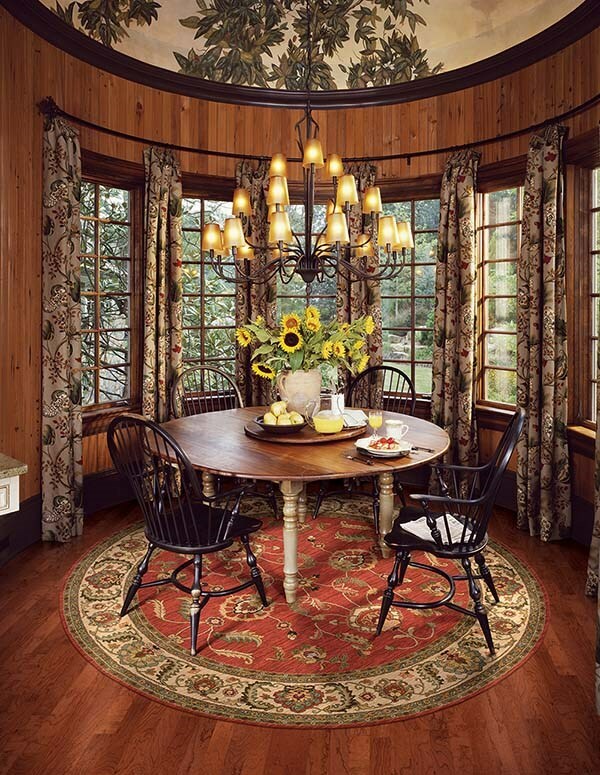 We purchased a round Karastan area rug. It was a challenge to locate an appropriate size to showcase our Tommy Bahama table and chairs on. It was also necessary to coordinate a color to complement our family room rug. 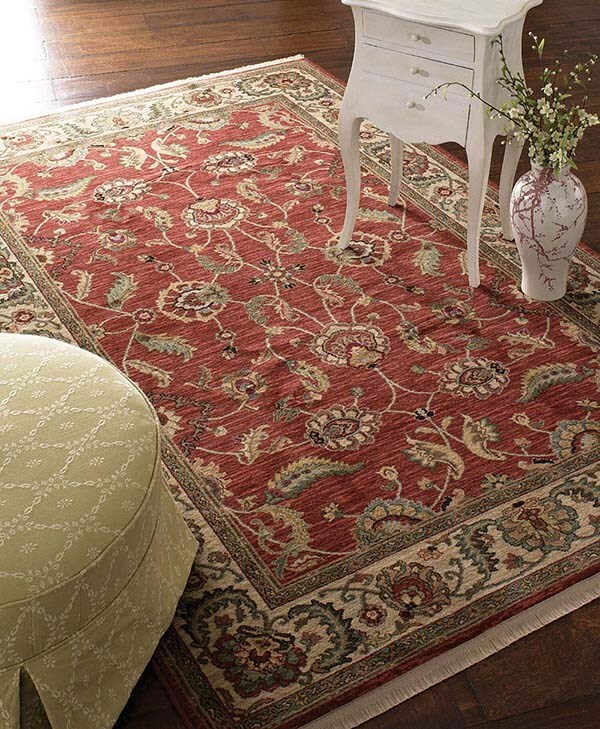 We fell in love with the Karastan Ashara Agra Red rug. The rug is absolutely beautiful. Karastan spells quality. The service and shipment provided by Rugs Direct were great. We definitely recommend this wonderful rug. June 07, 2016 | Colors and Appearance as Advertised! 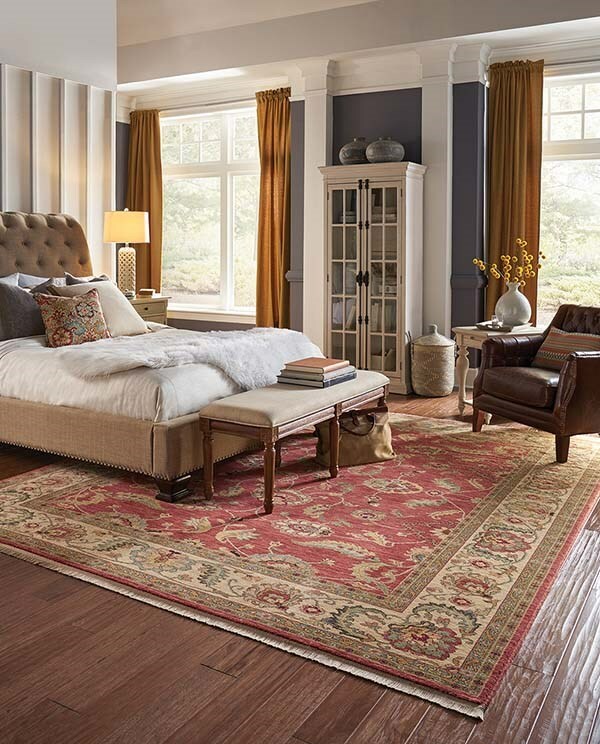 I had purchased other rugs, different manufacturers than this, and returned them as they looked nothing like the pictures online. Previous rugs that I had ordered showed green details that were actually blue, and the patterns were different than that shown online. This rug is exactly as advertised. It's thick and well made, exactly what I had been looking for!